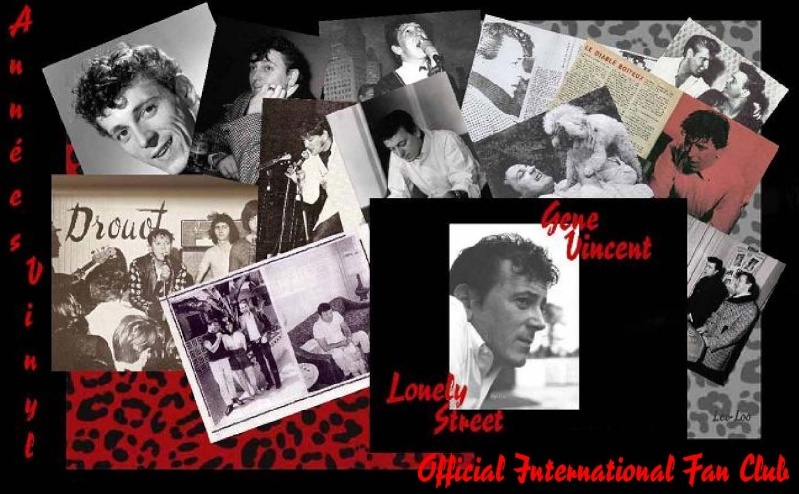 Click : Fan club officiel Gene Vincent sur MySpace and Facebook! un myspace 100% rock n roll rockabilly ! 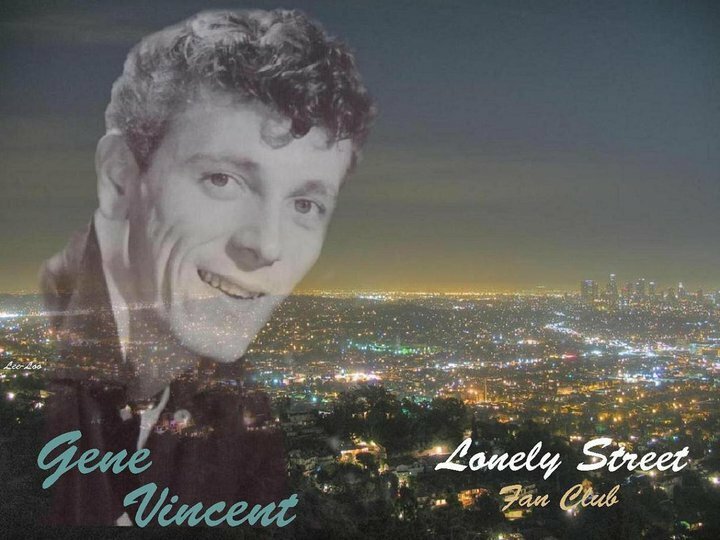 Gene Vincent Lonely Street Forum :: Click : Fan club officiel Gene Vincent sur MySpace and Facebook!